This incredible Indica-dominant strain is one of the most full-flavored and potent we've ever offered. The plant produces large, dense colas covered with red and gold trichromes. 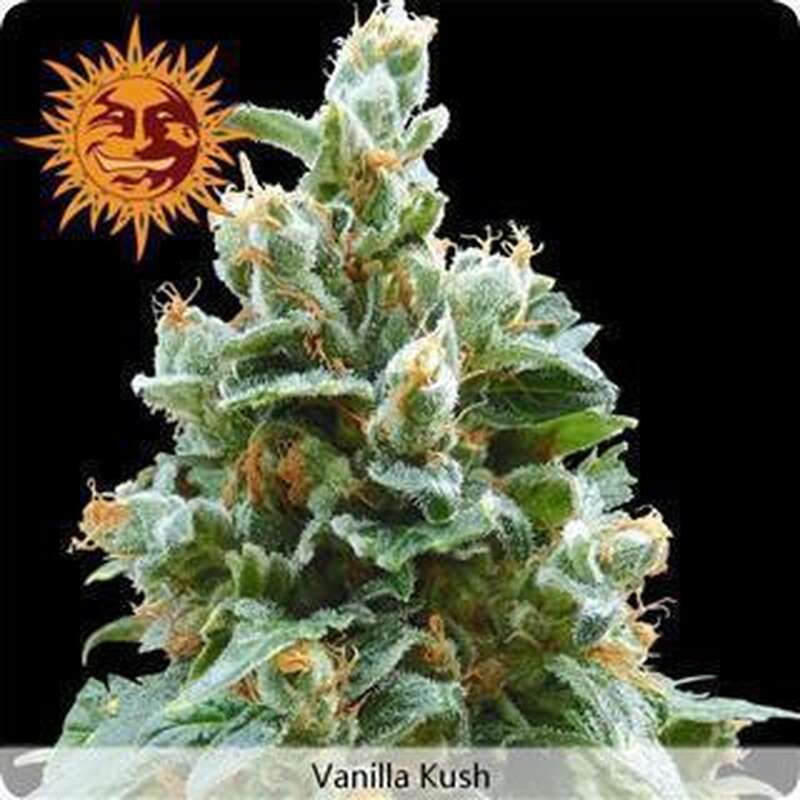 Flowerscure to magnificent looking buds with a scent of wild vanilla and lavender. The aromas are concentrated and offer sweet, multi-dimensional flavors. Effect it a strong, long lasting and relaxing high. Bag appeal 10/10.